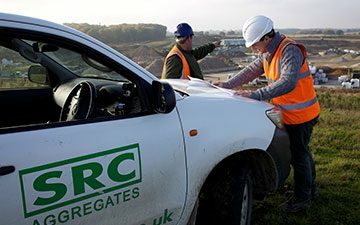 The planning and development of new sites for quarries, landfills and agricultural reservoirs is one of the primary services in which SRC Aggregates leads the industry in the UK. We are constantly looking for new opportunities to expand our current commercial operations in terms of new locations from which to extract much needed aggregates, as well as providing a first rate excavation service for farmers and other landowners. 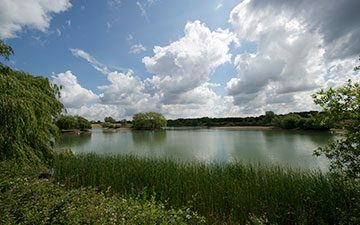 Our management team has accumulated over 100 years of experience whilst being involved in the planning and development of some of the largest quarries in the Southeast of England. 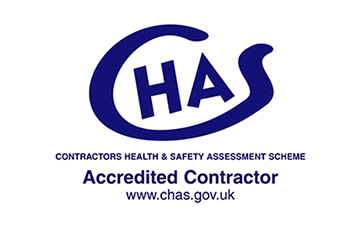 As such we have extensive knowledge and practical familiarity with the tertiary elements around large scale projects, including the restoration, landscaping and environmental remediation of such sites, if required. 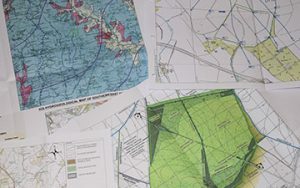 Our complete end to end agricultural reservoir planning and construction service will enable you to remain flexible in the face of continuing water supply uncertainties. 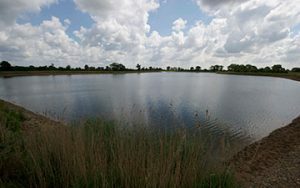 Over the last 30 years SRC has managed 12 reservoir projects including Elmstead reservoir, which was completed in 1990. Five years on, the landscaping, planned and executed by SRC, has created a beautiful and lasting environment that attracts wildlife as efficiently as it solves the irrigation objectives of the landowner. As an independent, family run business SRC welcomes orders and new development opportunities across Essex, East Anglia, London & Hertfordshire. 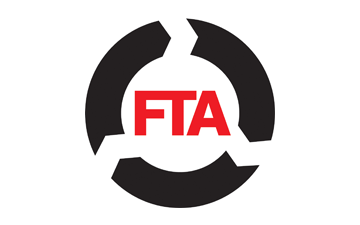 We fully support and adhere to the legal requirements governing responsible and sustainable use of sites for both the extraction of aggregates and the disposal of waste materials. 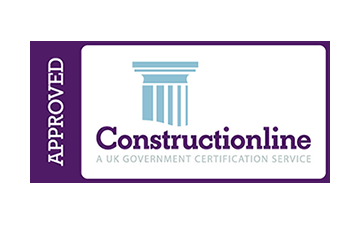 SRC are more than happy to take on any size of project, offering a complete solution to landowners and local authorities. 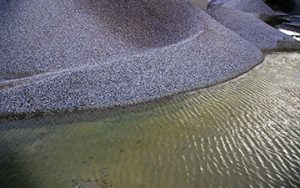 SRC Aggregates are always looking for opportunities for the responsible restoration of old landfill projects and are actively seeking prospects around London from 5000m3 to 1 million m3. In addition to developing new sites we are also equally proficient at the restoration and remediation of old gravel pits, quarries or similar excavations. SRC are experts at the decontamination and landscaping of badly managed sites – restoring them to a safe and attractive condition suitable for people, wildlife or further development. The management, design and conceptual planning of these new quarries, landfill sites and agricultural reservoirs is done completely in house. 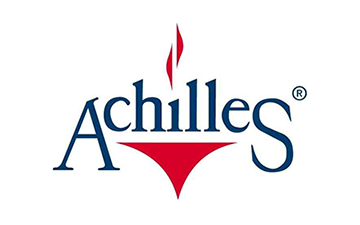 This enables us to maintain complete control of both the process and the budgetary limitations/concerns. 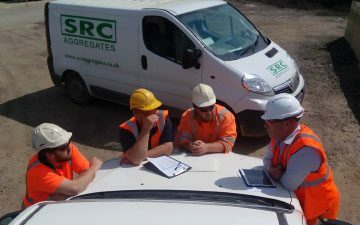 All elements included in the overall planning and development of major works, such as obtaining permissions, certificates and local authority/government sign off are handled directly by SRC Aggregates.